If you want to track the current condition of the performance of your employees and the development or progress of work functions within a short time duration, it is highly recommended for you to develop a weekly operations report. This document can be the solution if communication between managers and all their subordinates about weekly operational matters is not possible due to time constraints and other operational concerns. 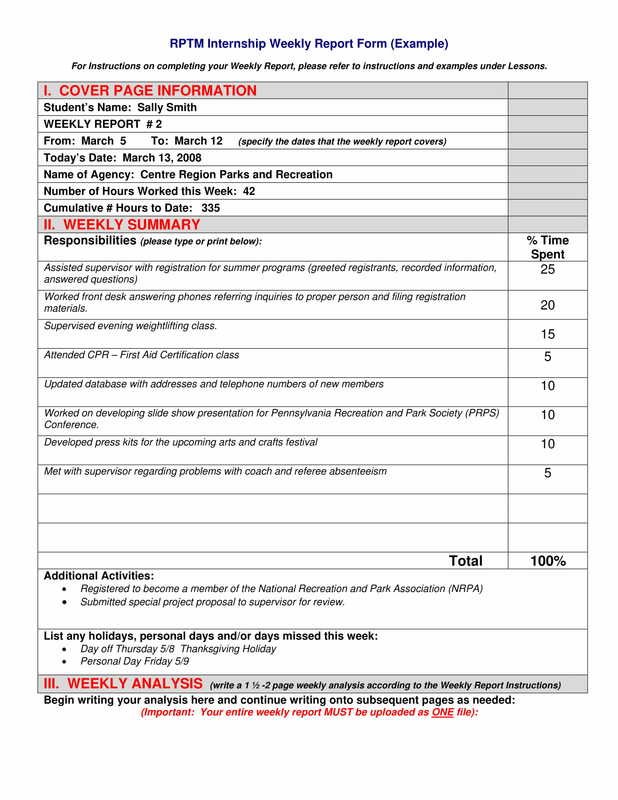 Ensure that you will use a printable report writing format when developing your weekly operations report so that the final output that you will have can be well-structured, presentable, and organized. 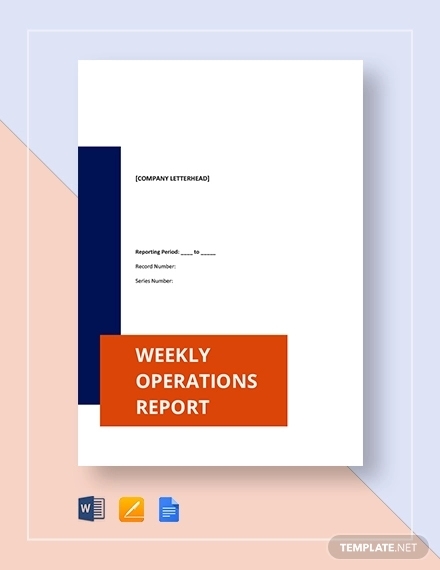 A list of weekly operations report examples in PDF is available in this post for you to browse through, download, and use as references. It will be very beneficial on your part if you will resort to the usage of document guides as well as templates so you can have an easier time creating the particular weekly operations report that you need. 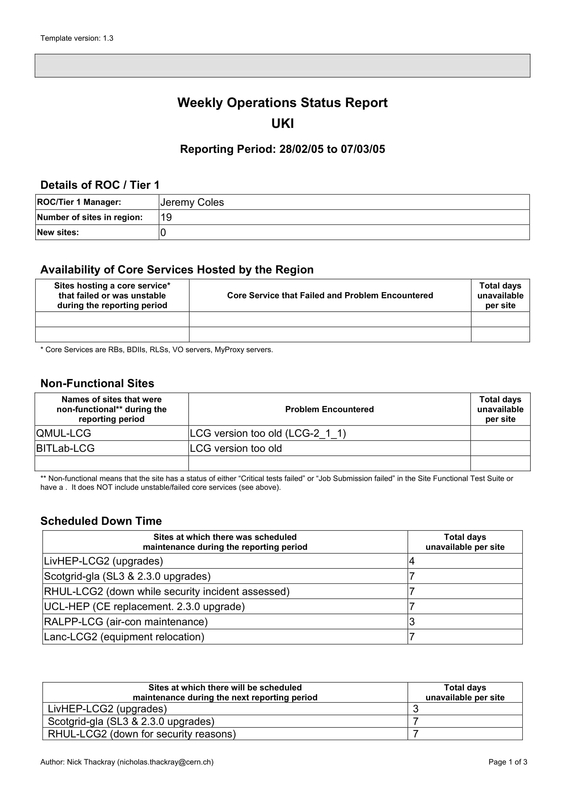 Be reminded that you have to be observant when looking into these downloadable examples as there are various types of weekly operation reports that can be made depending on the needs of the organization. There are various operations reports used by businesses from different industries that are time-bound. There are annual business reports, monthly status report examples, weekly operations reports, and even daily activities report. 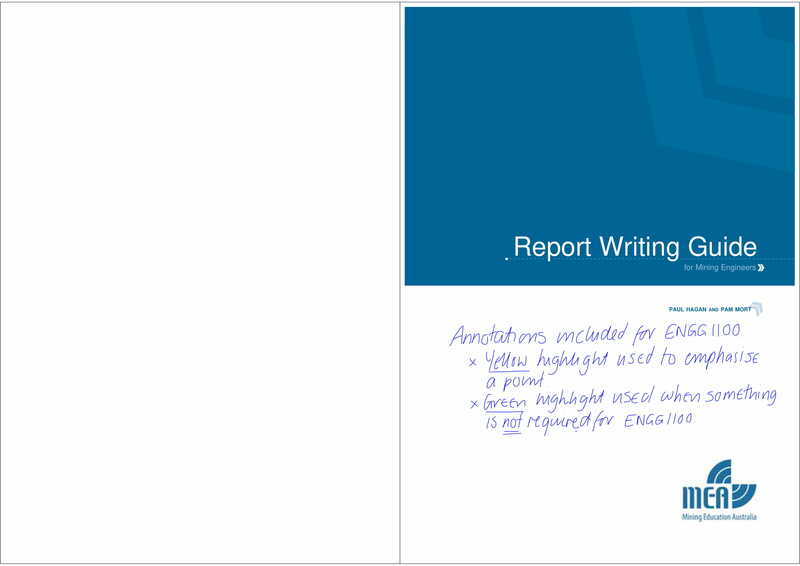 These report examples have different purposes of usage which will depend on the details needed to be known by the business and its management within a particular or given period of time. Know the nature of the operations that is incorporated in an organization, a program, a project, or any business functions. Having an idea about this matter can help you thoroughly develop a document that is fit and suitable to the activity where it will be used. Your weekly operations report must supplement and complement your operational needs and aspirations so that you can maximize its usage and so that you can also highly benefit from its potential as a document for process updating, performance tracking, and overall development listing. 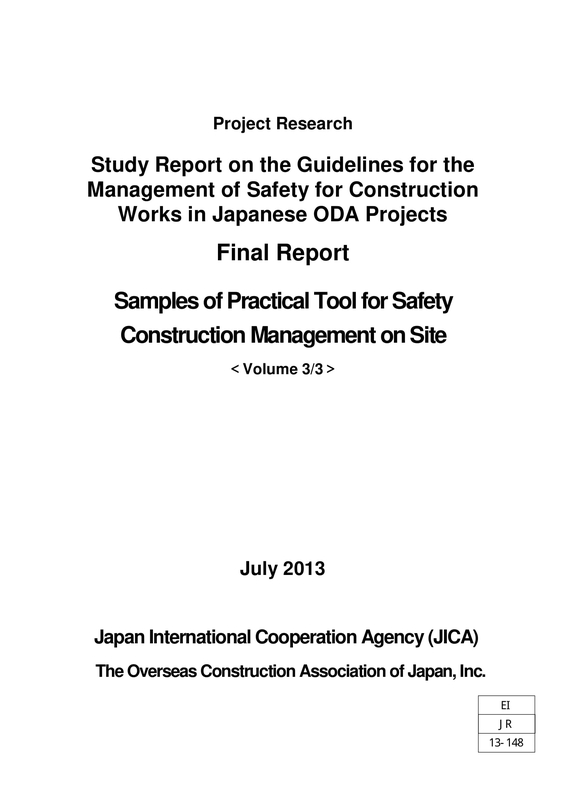 Each weekly operations report must have a description of the current condition and status of the project. In this manner, different areas of the project can be observed and the growth of the project operations can be tracked accordingly. In this manner, it will be easier to know whether the work development is still on time or there is already a need to change strategies and tactics to ensure the timely delivery of the expected project output. The weekly operations report that you will create must present the workforce that are involved in any activity. You have to be specific when it comes to the definition of work responsibilities and obligations so that you can remove or lessen the possibility of misunderstandings in the future. As much as possible, give ownership to specific individuals with regards the tasks that they are expected to deliver and provide in a given time period. Always make the weekly operations report updated. List down all the activities that have already been completed as well as those work functions that are still in progress. This will allow you to be particular with the areas of the operations that need to be given focus on at the moment. 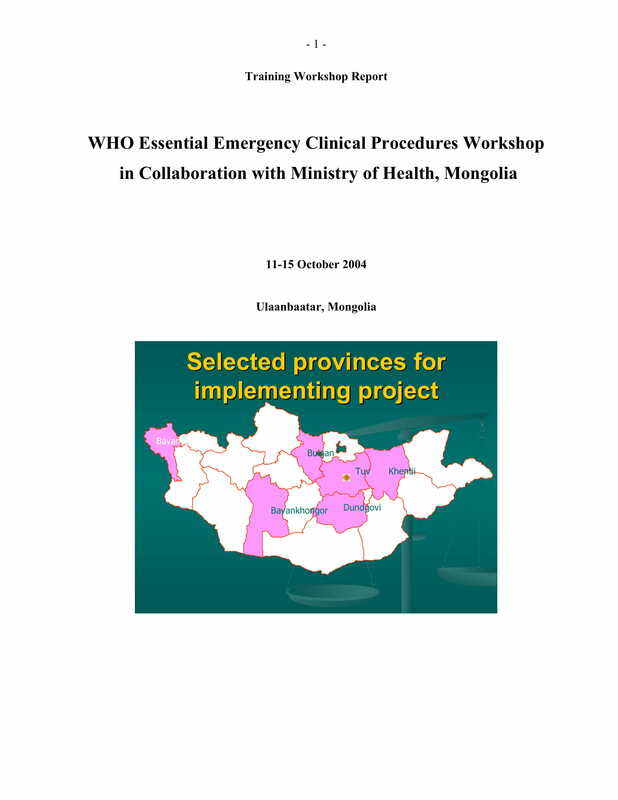 This can make the provision of deliverable more efficient. 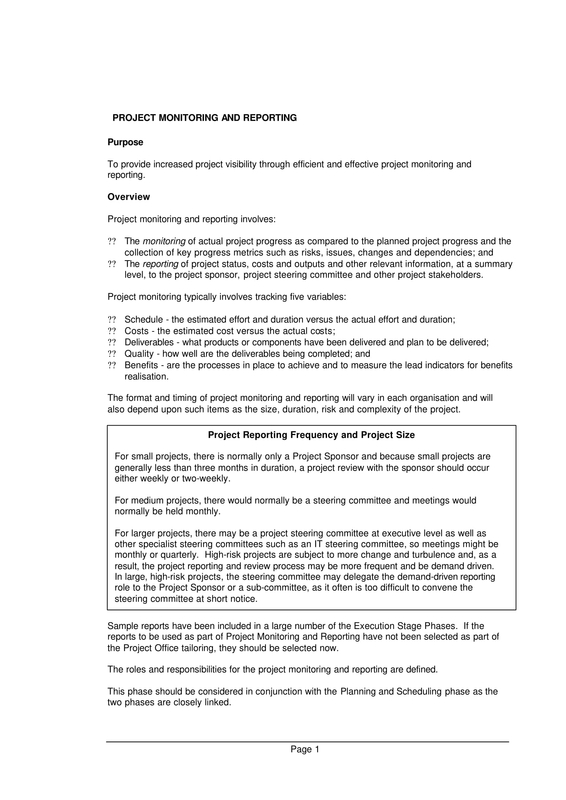 Specify the timeline that you are following for the project operations. Provide the time frame in which activities discussed in the weekly operations report are present. All weekly operations report must be particular when it comes to the identification of the processes aligned with the time duration that the document specifies. Ensure that your weekly operations report will end in call-to-actions. If there are still any that’s left, specify the next steps that are expected to be achieved on the next week. Doing this can help you provide relevant information with regards the project operations track and the development that you still expect. More so, it can give all the stakeholders an idea of the remaining tasks that are still needed to be implemented prior to the project completion. A weekly operations report is an effective and efficient document that you can use if you want to establish a medium or platform that can serve as a point of reference whenever there is a need to evaluate project results, tasks, work functions development, and other progresses within a week’s time. This document can be used by managers to ensure that there is continuity when it comes to observing tasks and the ability of the workforce to provide their deliverable in a timely manner without overlooking the quality standards that they have to adhere with. A weekly operations report can help managers work more professionally and formally with the workforce. Instead of talking to employees one by one, there will be a more organized and consistent means of corporate communication which is through the development of a weekly operations report. This report can already provide a general idea of what is currently happening to the operations in a weekly manner without veering away from the identification of specific issues that are needed to be addressed by the management and the decision-makers of the business. A weekly operations report can make the operations of the business more organized, cost-efficient, and ideal. With the help of a weekly operations report, managers can maximize the usage of their time as well as that of the employees. A weekly operations report can easily list down all the tasks, responsibilities, and obligations of every employee within a week. Moreover, this document can also contain the concerns and issues that occurred within a week’s time of business’s operations. 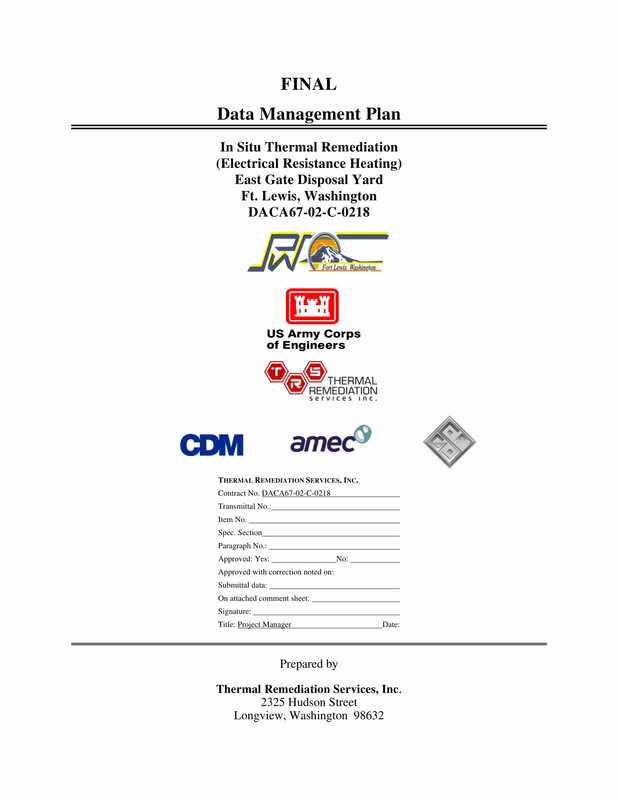 The presence of this document can make entities focus on their work functions while still delivering reports and updates that are necessary for work evaluation and operational growth assessment. Develop goals and objectives when starting the drafting processes of your weekly operations report. It is imperative for you to ensure that you are aware of the purpose of the document’s creation and usage so that you can list down all the necessary information requirements that the workforce will be tasked to supply. Make sure that the managers that will evaluate and review the document have all the skills and abilities required to properly look into all the details within the weekly operations report. Being able to achieve this can help you make sure that the reports that will be given to the higher management are accurate, precise, and credible. You can look into status report examples so you can identify ways, strategies, and tactics that will allow you to have status updates fit for the activity that you are currently immersed in. Doing this can give you more accuracy and precision when looking into the development of your project operations and related undertakings. Ensure that your weekly operations report is time-sensitive. 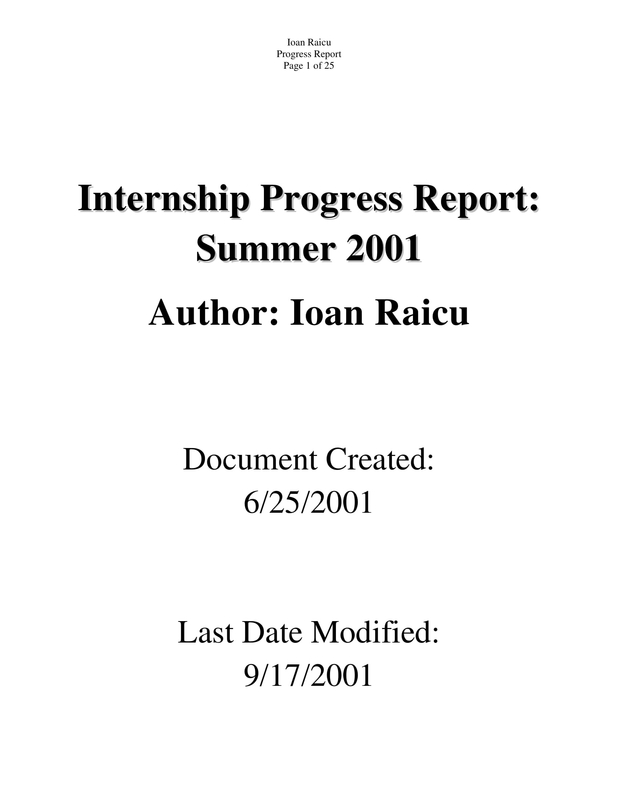 There are time constraints when developing this document, as based on the term used, due to the particular working days within a week in which results and other updates are essential to be put together. Always consider the timeliness of the work functions and plan of action that you will incorporate in the development of a weekly operations report. 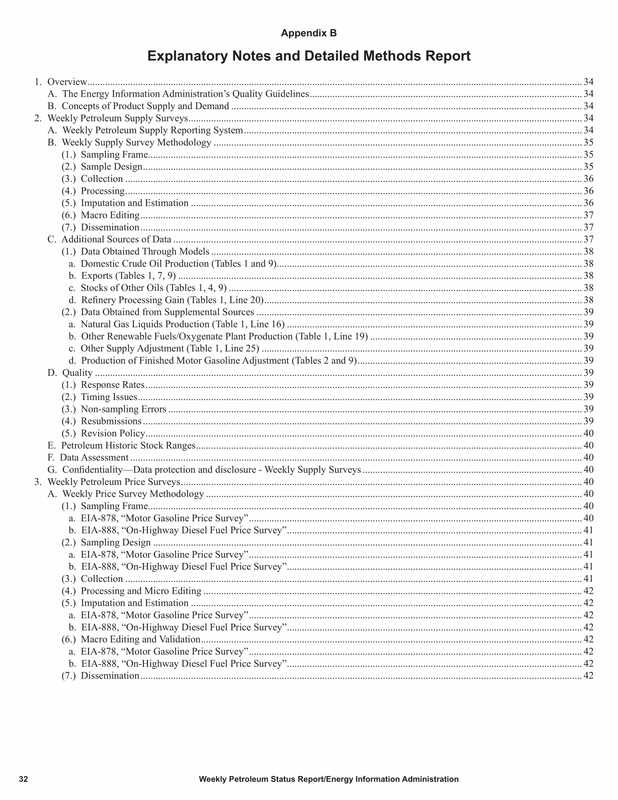 If a comprehensive weekly operations report can be developed, then all entities involved in the processes of business operations can save their time especially when it comes to setting meetings, clarifying circumstances and instances, and dealing with particular information which can just be written and reviewed in a simple weekly operations report. Decide on the format that you will use so that you can start the layout direction that you will follow when developing your own weekly operations report. In this manner, you can ensure that your presentation is straightforward which can also reflect the precision of your discussion and the honest description of all your work functions. Just like when developing a data quality assurance plan, you have to ensure that your weekly operations report follows all the regulations and protocols of the business. You have to think of the nature of your operations as well as the quality management systems that you incorporate in your work functions so that the document that you will develop can also have the quality standards that you expect to observe in all your business processes and documents. It is essential for your weekly operations report to be clear, concise, and organized. With this, you have to look into not only with the content that you will discuss but also the formatting strategies that you will incorporate in the report. You have to make sure that your presentation is understandable enough so that your target audience can easily browse through the entire document with little to no inquiries. Make the most out of the help that you can get from the downloadable examples of weekly operations reports that we have presented in this post. With the usage of these references, try to create your organization’s weekly operations report now.